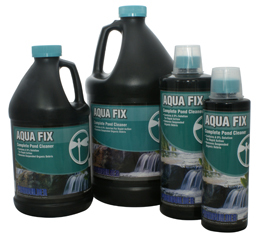 Aqua Fix Liquid is like the apple a day keeps the doctor away for ponds. 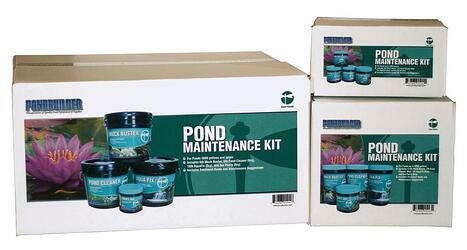 A quick dose after a heavy rain or to keep your pond clear and brilliant Aqua Fix reduces debris on rocks and maintains pond perfect balance to the ecosystem. 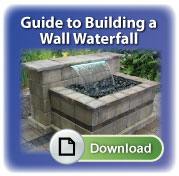 Use with Aqua Fix Dry for on-contact doses.